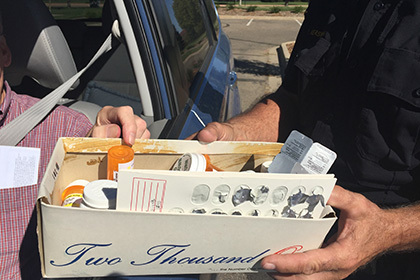 Boulder County residents can drop off unwanted prescription medication at drug collection events on Saturday, April 27 from 10 a.m. to 2 p.m. The service is free and anonymous with no questions asked. 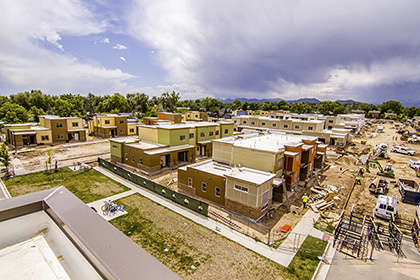 In response to Colorado’s growing housing crisis, a bipartisan group of legislators has unveiled a package of bills aimed at addressing affordability and access to housing. 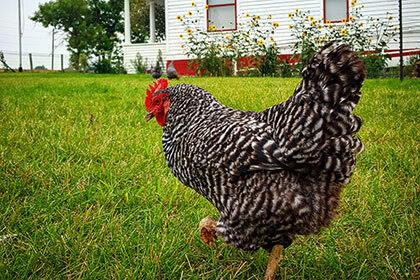 Boulder County residents with low income who attend will learn how to acquire and build their assets such as housing, businesses, post-secondary education, and health insurance. 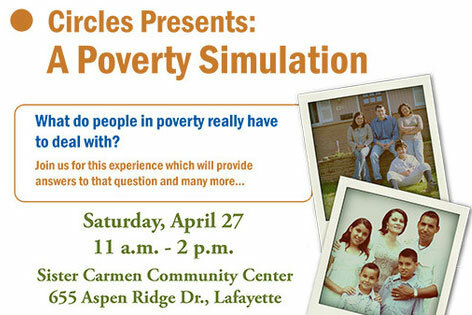 Participants in this dynamic, hands-on experience are given a budget to work with and then must make the real choices required of families with limited resources. 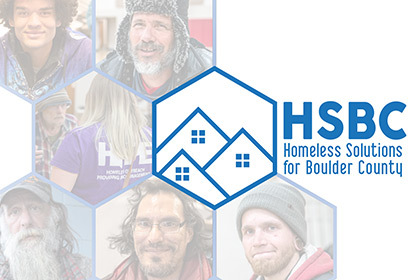 The report provides an overview of the HSBC system response structure and shares key data and learnings derived from this new integrated approach to homelessness in Boulder County.